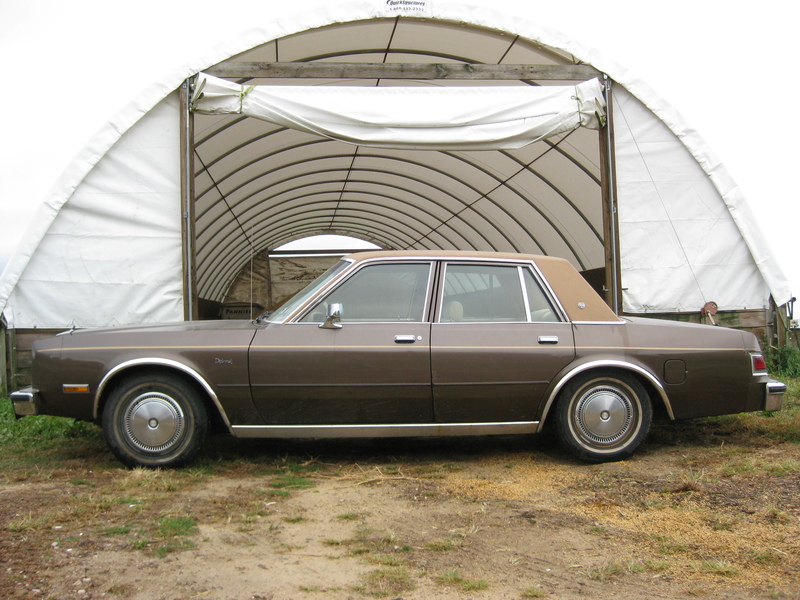 I’m selling my 1987 Dodge Diplomat. It doesn’t have shoulder restraint seat-belts in the backseat, hence, not safe enough for the boys. I have owned two Plymouth GranFury cars before this. They are basically the same car, with the same, .318, V8 engine. Now I drive a four-wheel drive, GMC Jimmy. 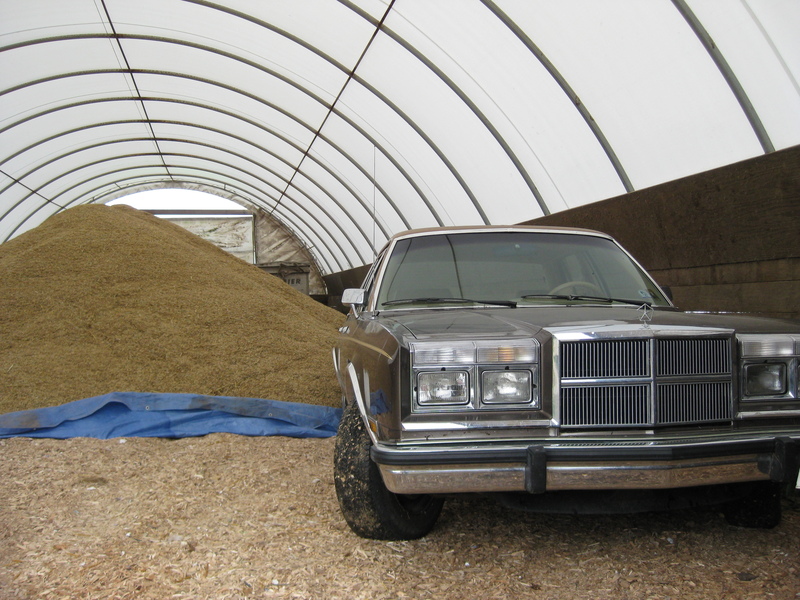 It’s more practical for family and farm, but I’m going to miss the Diplomat. This entry was posted on Saturday, September 18th, 2010 at 1:11 pm and is filed under Curious farmer. You can follow any responses to this entry through the RSS 2.0 feed. You can leave a response, or trackback from your own site.